As an experienced chef, Vlado naturally loves food and hosting friends and customers. 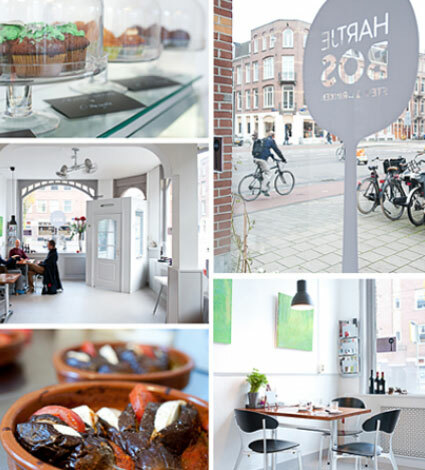 After years working abroad, he wanted to grow stronger roots in Amsterdam by opening a small food shop offering affordable and delicious homemade meals. Vlado also wanted to help build a stronger sense of community in Amsterdam’s Bos en Lommer, a formerly rough neighborhood that had been struggling to find its heart during a period of increasing gentrification. Vlado and his shop were immediately popular with his neighbors. 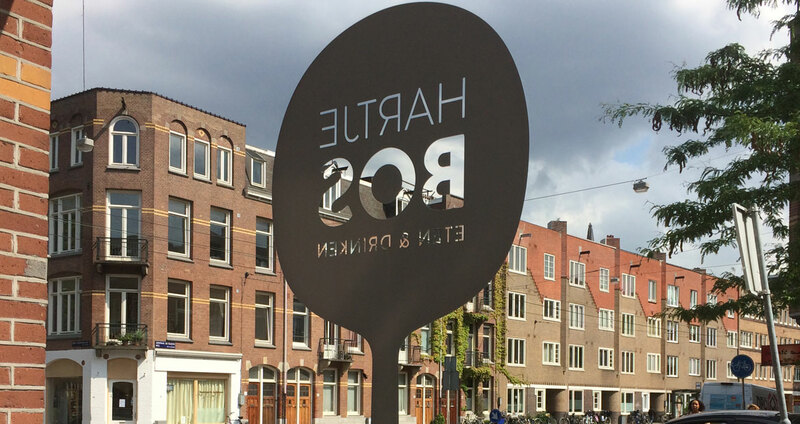 Hartje Bos has been featured in local and national publications, and is enjoying a loyal following – which continues to grow. 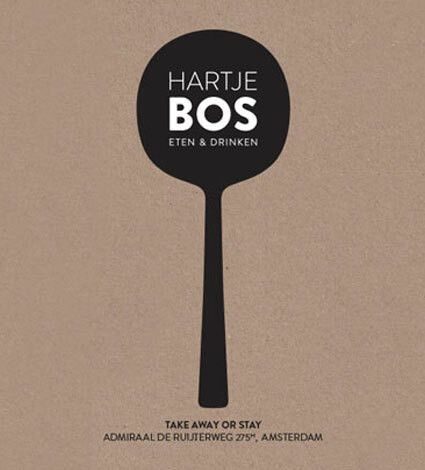 People also love the branding design, which represents both the trees of “bos” (which means woods in Dutch) and a spoon. The shop is now the “hart” of the neighborhood, just as we envisioned.